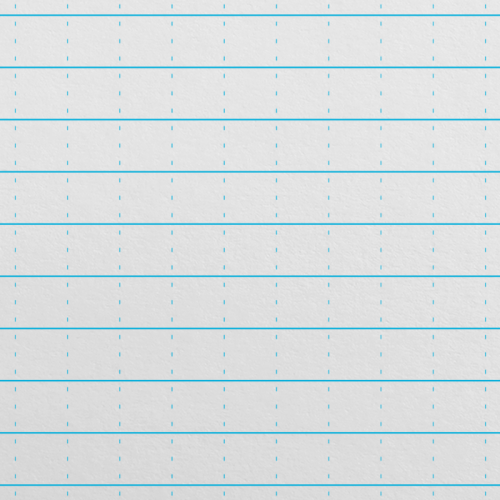 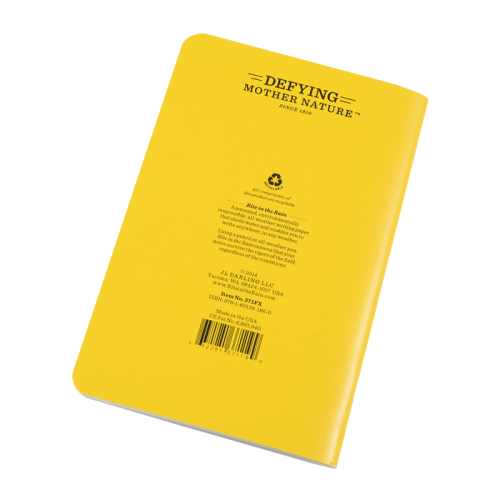 Designed so that they can be effectively written on underwater, even the heaviest downpour is nothing to the waterproof paper sheets that fill the Rite In The Rain All-Weather Universal 371FX Waterproof Notebook. Encased within a yellow Field-Flex cover and held together with side-stapled binding, these waterproof notebooks are capable of withstanding a great deal of punishment; which has led to them becoming popular amongst military personnel and those whose hobbies and occupations are primarily carried out outdoors. 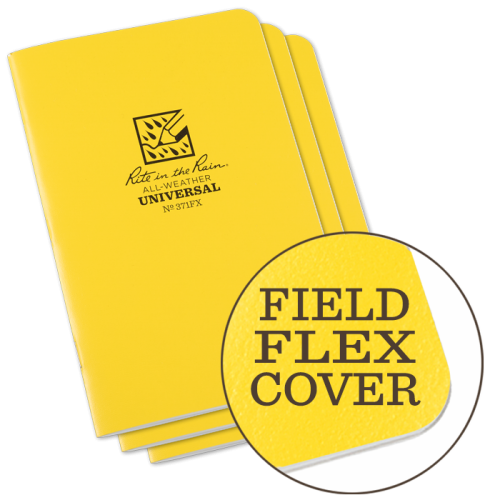 The robust and durable Field-Flex covers have been built so that they are also flexible and supple, which only adds to the overall appeal of the RITR All-Weather Universal 371FX Waterproof Notebook and explains why they are becoming more and more common in domestic and professional environments. 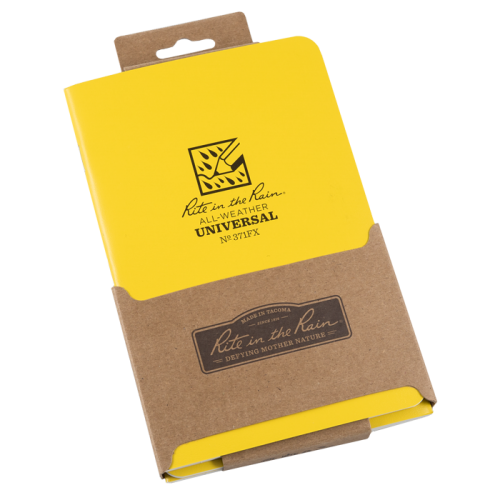 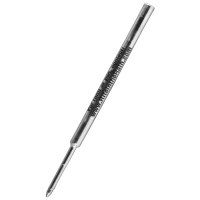 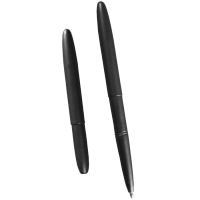 Suitable for use with any writing implement from your standard ballpoint pen to a calligraphy fountain pen, to truely get the most out of these waterproof notebooks we recommend using pencils or an All-Weather pen.